Unsplash is a growing library of “do whatever you want” photos from all over the world. For a quick hit of inspiration, sign up for their email newsletter where they’ll send you 10 new photos from their library every 10 days. This is one of our go-to resources on the fly to grab a photo to overlay a quote or a quick promo image with text. Most of our blog post featured images are generated from Unsplash content! How do you decide if your church’s website content should be focussed on guests or on regulars? 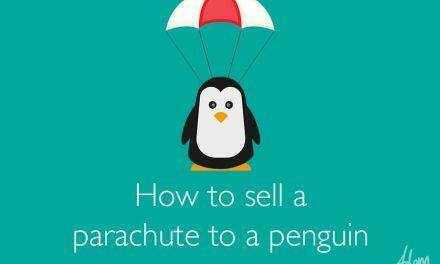 Keep your home page content targeted to new guests, especially what they will see before they scroll. 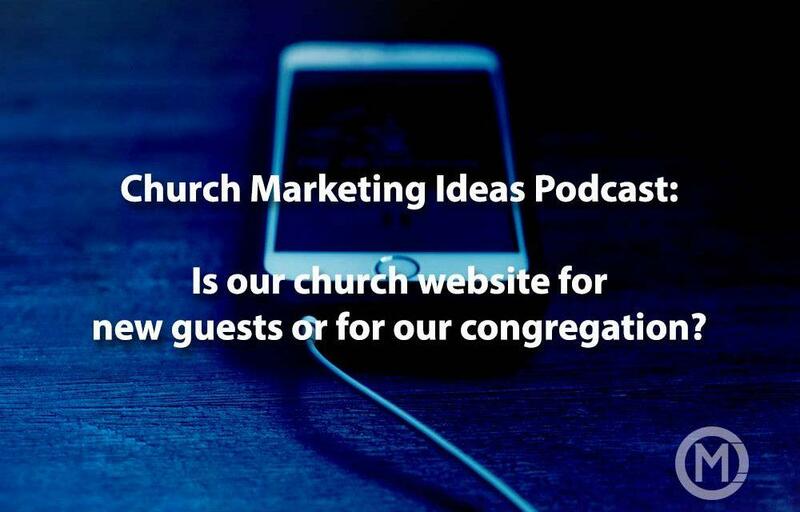 New guests need to instantly get a sense of what your church is about and if they want to connect with you. Use your subpages of your website for information your congregation needs: Upcoming events, registration forms, membership information, etc. If possible, choose real photos of your church on your website over stock photos. If you need to use stock photos, make sure they accurately represent what someone will experience when they visit your church. 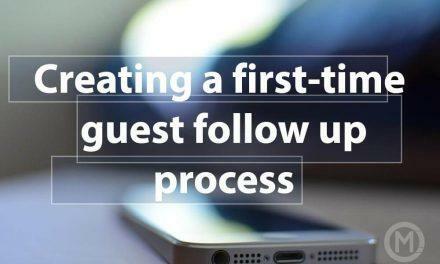 Check out my ebook: TrustGlue: 11 ways to create a first impression that sticks and look for the section on making a first impression for new guests using your website. PreviousPodcast 9: Which Social Media channels could you use for your church plant?